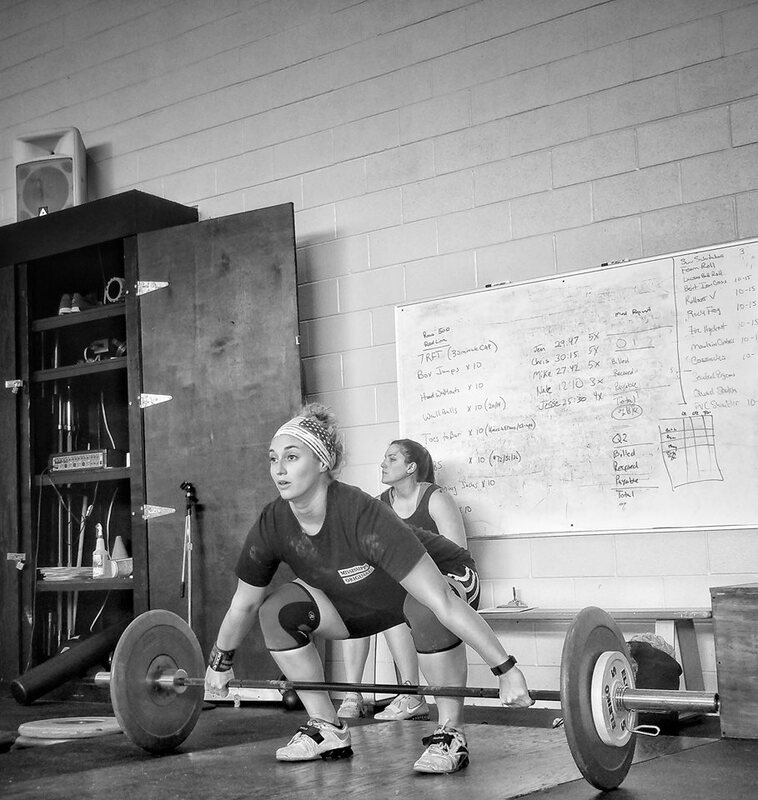 Mississippi Barbell was chosen as only one of seven sites in the South East Region to host, conduct, and coach the six hour long Athlete Development Camps in 2018. Camps will occur every month and start at the low price of $99. New to olympic weightlifting, coming from another sport, or have less than three years of dedicated weightlifting experience? Come learn from the only USAW Athlete Development Coaches in the state in this 6 hour course catered to your fitness needs. Are you under 17? Is your child under 17? Do they want to learn the olympic movements in a safe environment and under expert eyes? Then sign up for our Youth only USAW sponsored weightlifting camps. Athletes get six hours of training under National coaches who have worked with beginner youth athletes (with no experience) and developed them into national level athletes. Been involved in weightlifting for a few years? Maybe you've been excelling in functional fitness and want to improve your movements? Then this is the camp for you. Six hours of instruction are included. Missing snatches forward, behind, or just can't get under the bar no matter you've been doing? Come to a six hour camp and have our expert coaches instruct you in a small group setting to tune up your technique so you can PR sooner rather than later. Clean and jerks win competitions. Don't let your jerk stifle your growth as an athlete. Come fine tune your clean and your jerk in our six hour course taught by experts with over two decades of experience.